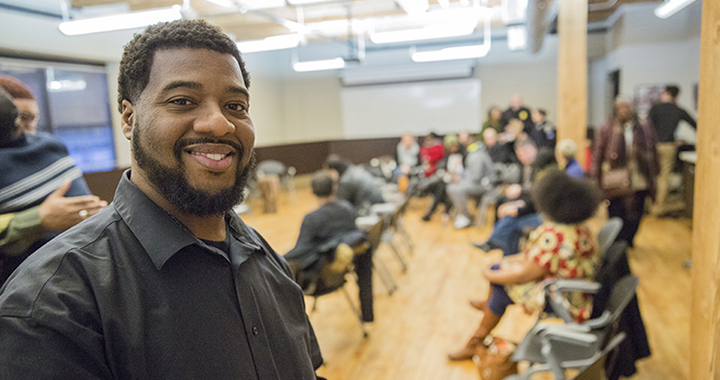 For UWM doctoral student Kitonga Alexander, community is not just a place where you live. It encompasses something more—service. Originally published February 20 in UWM Report.